The Ōrākei Local Board has approved the draft Local Board Plan 2017–2020, which you can find below. The Local Board Plan is an aspirational document for our community that strategically sets out our priorities and preferences for the next 3 years. 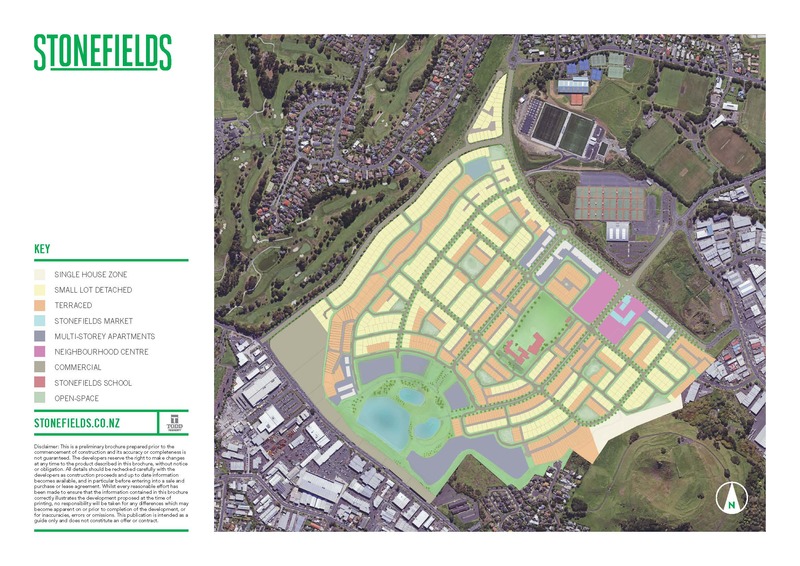 The Plan is the Local Board’s commitment to enhance community wellbeing and provides a local mandate to work with the governing body and other partners, such as Auckland Transport. Although we would like to hear your input and opinions throughout the next 3 years, this time will be an opportunity for the community to have their say on the direction and priorities within the draft Plan. Full details of the locations and maps can be found on the attached document. View or download the document.